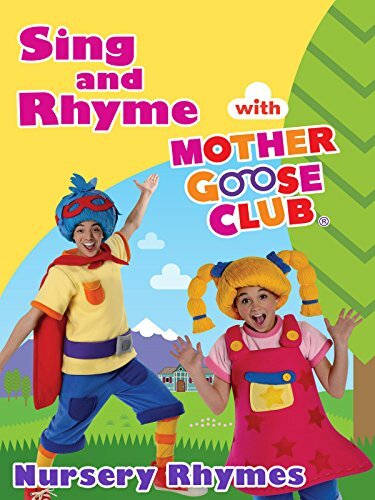 Meet Joey and his mom on advenures where they explore common words and objects that can be found in your home, backyard and more! Doctor Mac Wheelie – new kid’s cartoon about cars, wheels, trucks and toy cars! 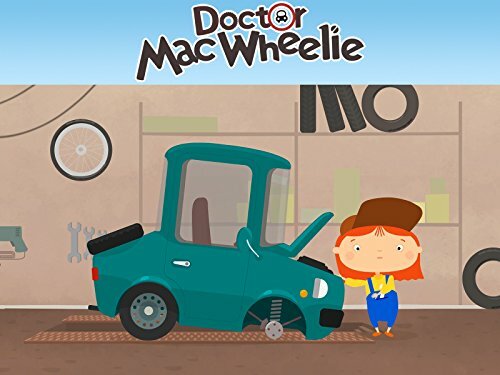 Doctor Mac Wheelie is a kid’s story about a cheerful little girl car doctor. 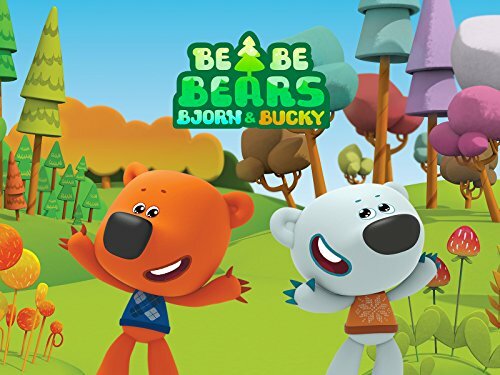 The animated series Bjorn & Bucky follows the adventures of two tireless – and rather mischievous – little bears: a brown bear named Bucky and a polar bear named Bjorn.